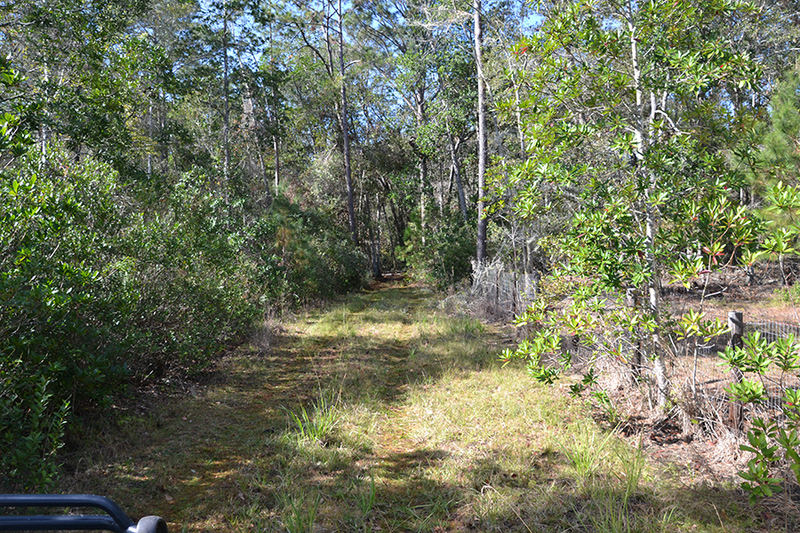 Currently used as hunting and recreation, North Marion County Hunting is populated with deer, turkey, and hogs. 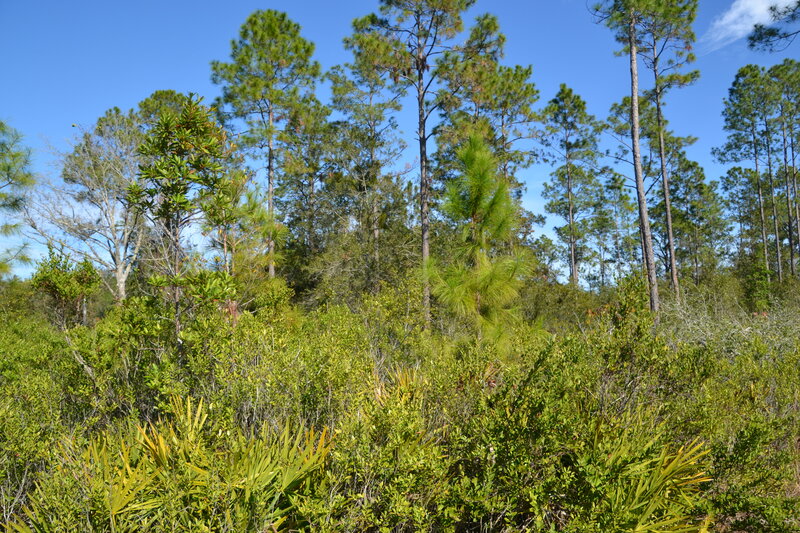 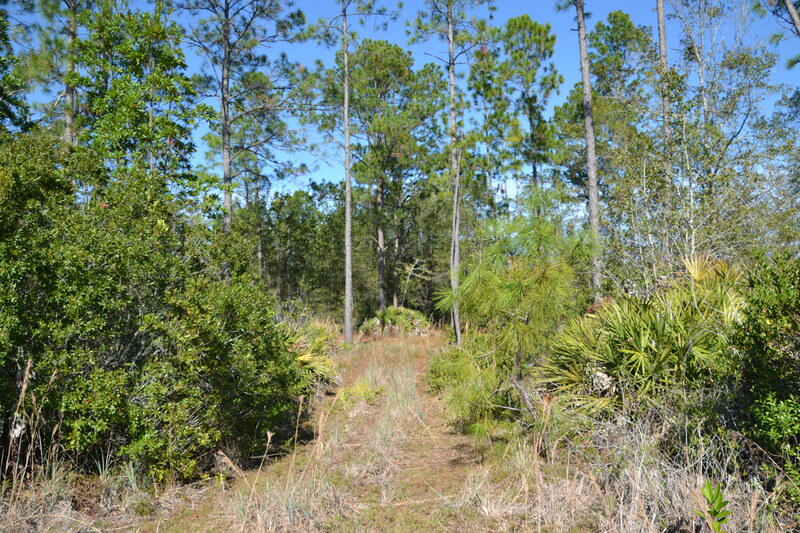 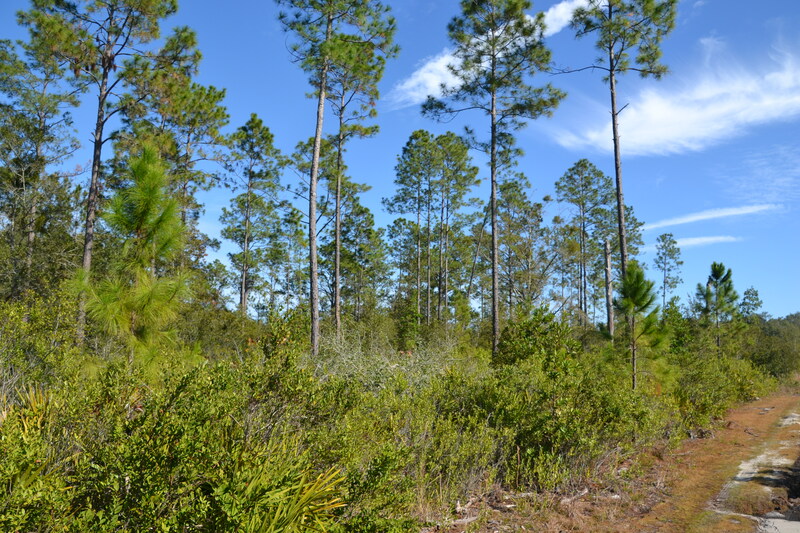 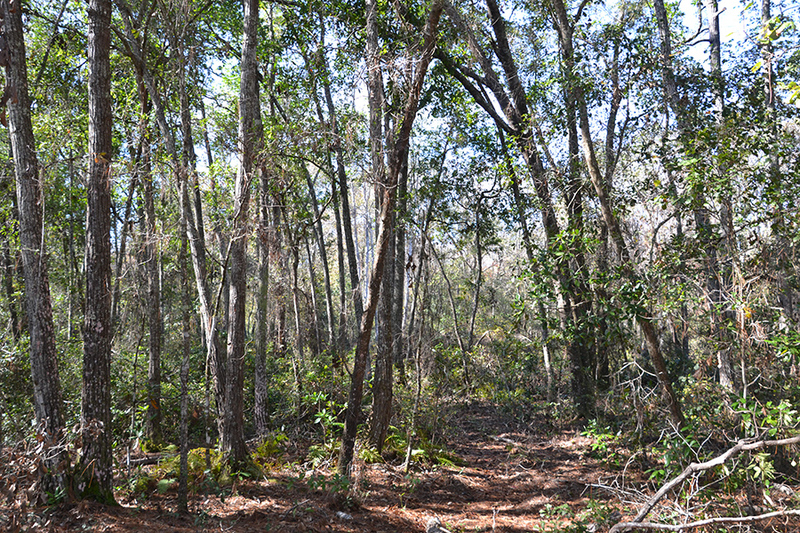 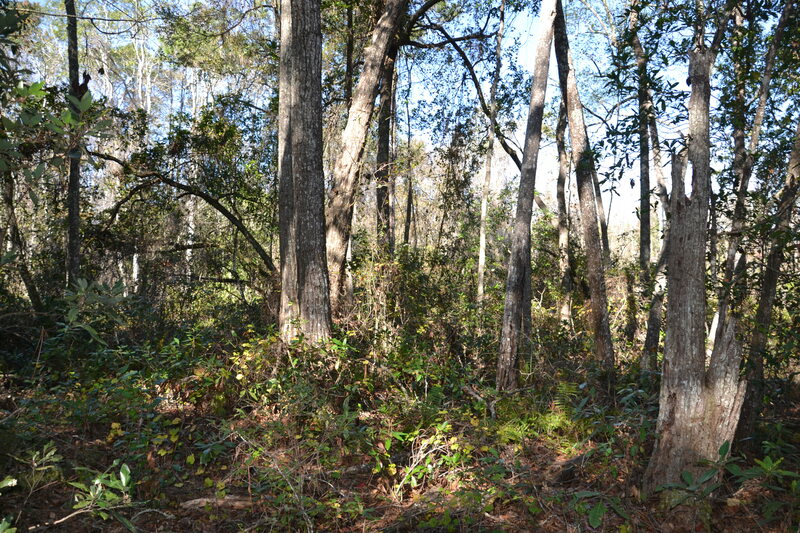 It offers 34.4 +/- acres and is zoned as RL Land. 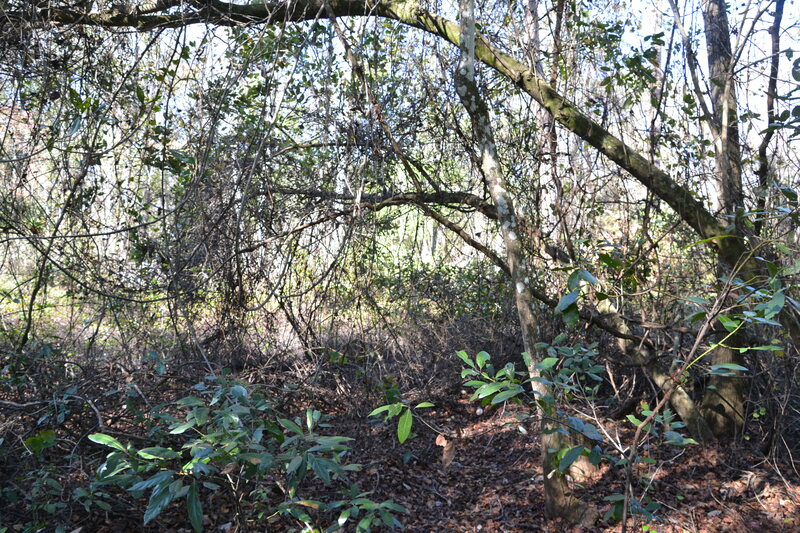 Description: Game populations include deer, turkey, and hogs.